That’s a question I often ask myself while searching flights for a quick getaway. For short trips, cheap flights and easy access to unique places are things I usually look out for. I mean you don’t want to spend too much money or time travelling from place to place instead of experiencing the sights. 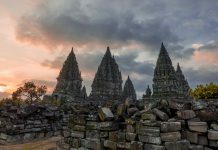 Recently I’ve grown fond of Indonesia, not just because there are cheap flights daily, but because it’s a huge country with plenty of hidden gems waiting to be discovered. Even for the destinations we are familiar with, there are still many unique sights not commonly explored. While I love the occasional shopping and relaxing trips, I usually prefer my getaways to be filled with adventures, culture, and interactions with locals. Indonesia is a country super rich in cultural diversity, with hundreds of ethnic groups and languages. I love how they have so many ridiculously beautiful outdoor spots, many only visited by local tourists instead of foreigners. 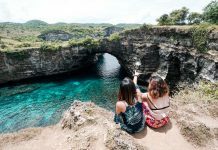 As the country opens up more places to travellers, here are 5 underrated destinations in Indonesia I think are perfect for a short getaway from Singapore as they tick off all the things I look out for in a short trip. We recently just came back from Yogyakarta (Jogja), and were simply blown away by all the outdoor and cultural activities concentrated in an area. Usually you’ll have to travel quite a bit for the outdoors, but many things here were just a 1-2hr drive away. 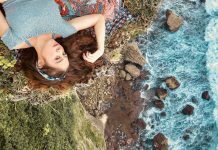 With a well planned itinerary, you can easily cover and experience lots of unique sights in 4-5 days. 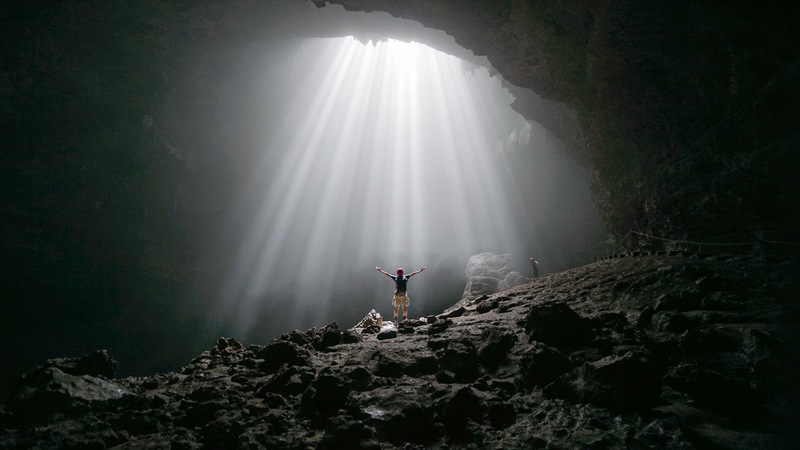 Outdoor lovers would love Jomblang Cave, with the majestic Heaven’s Light shining down from above. 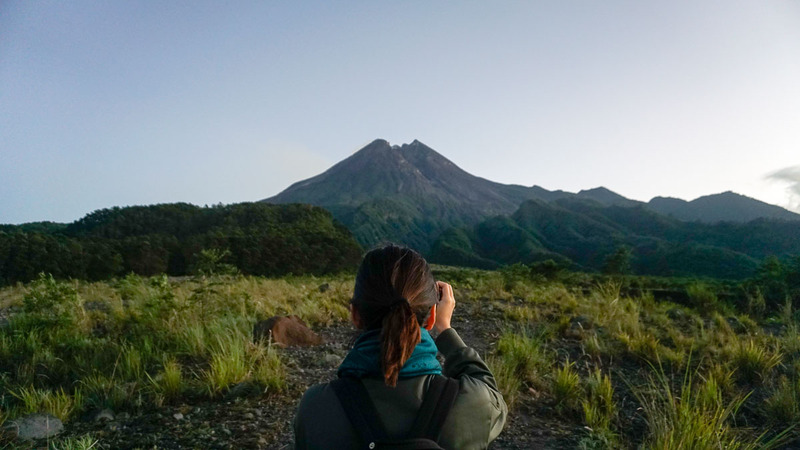 There is also cave tubing at Kalisuci, sand surfing at Gumuk Pasir, and hiking the active volcano Mount Merapi. 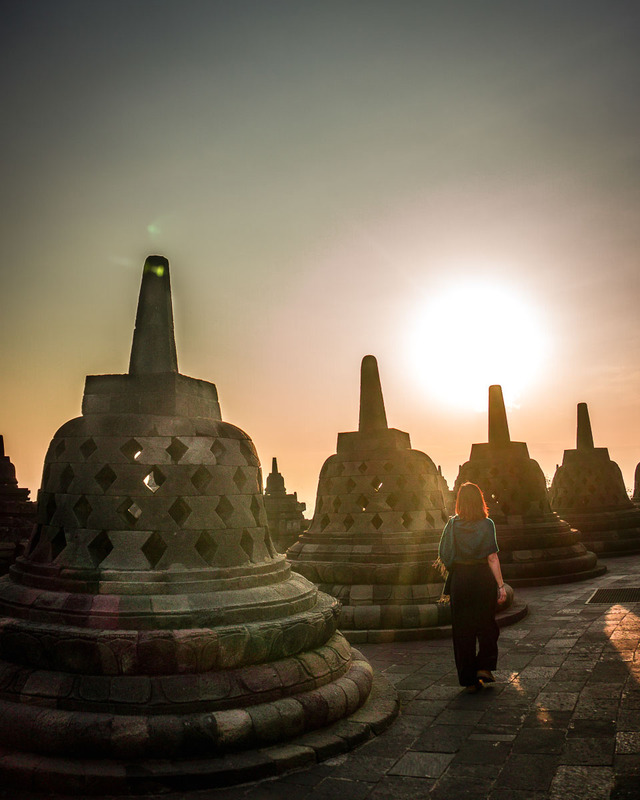 Culture lovers can also look forward to an unforgettable visit to Borobudur, the largest Buddhist temple in the world. 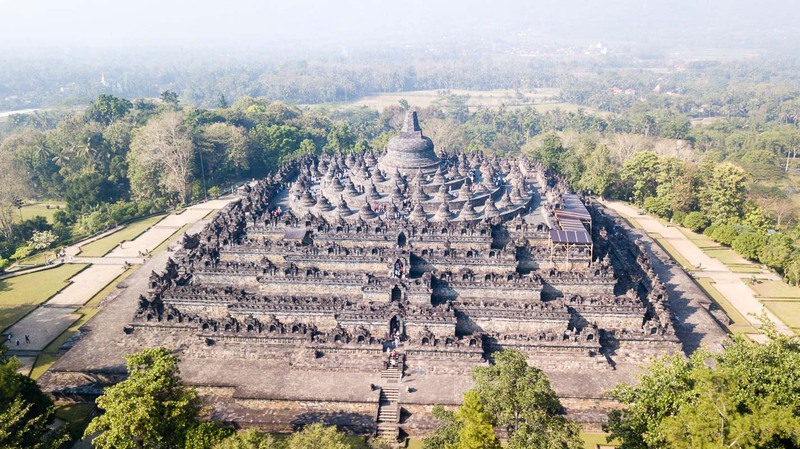 Daily flights from Singapore to Yogyakarta. A member of the UNESCO Creative Cities network, Bandung is an up and coming destination that aims to showcase the diversity of urban cultures through design. From holding the Bandung Design Biennale to encouraging creativity through the Bandung Creative City Forum, there’s a lot to look forward to for the artistically inclined. 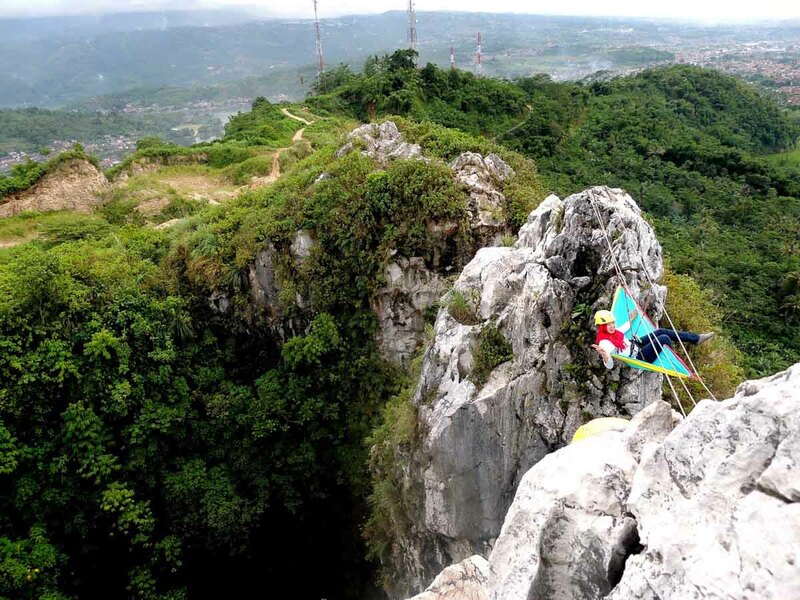 Around Bandung, you can reconnect with nature by hanging on a hammock for sunrise at Tebing Gunung Hawu. 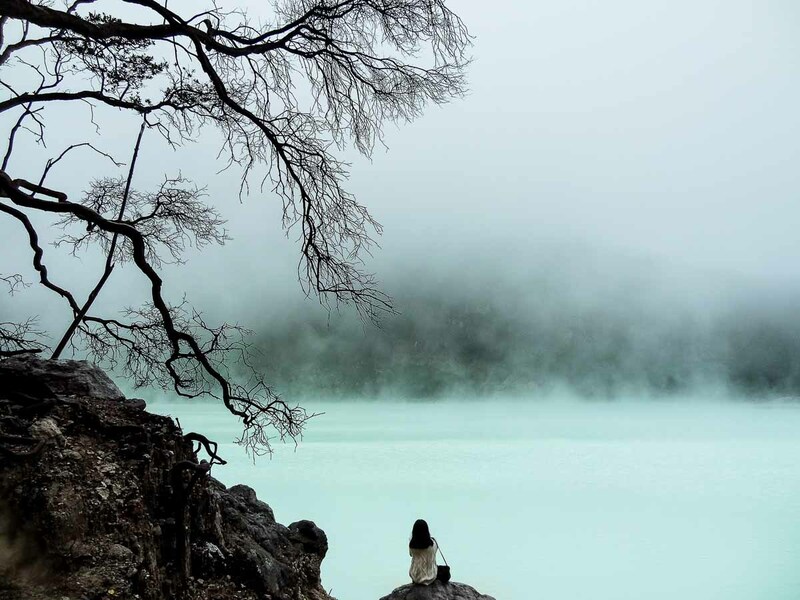 Or better, step into another realm at the sulfurous white crater lake of Kawah Putih. 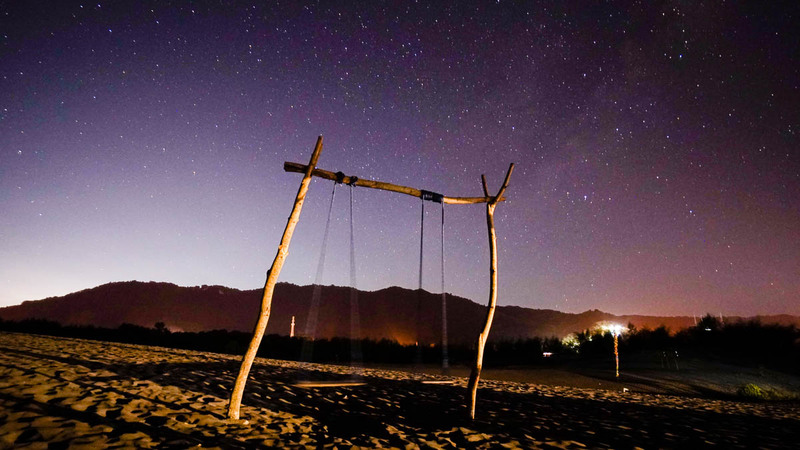 You can even go Lakeside Glamping at Situ Patengan. 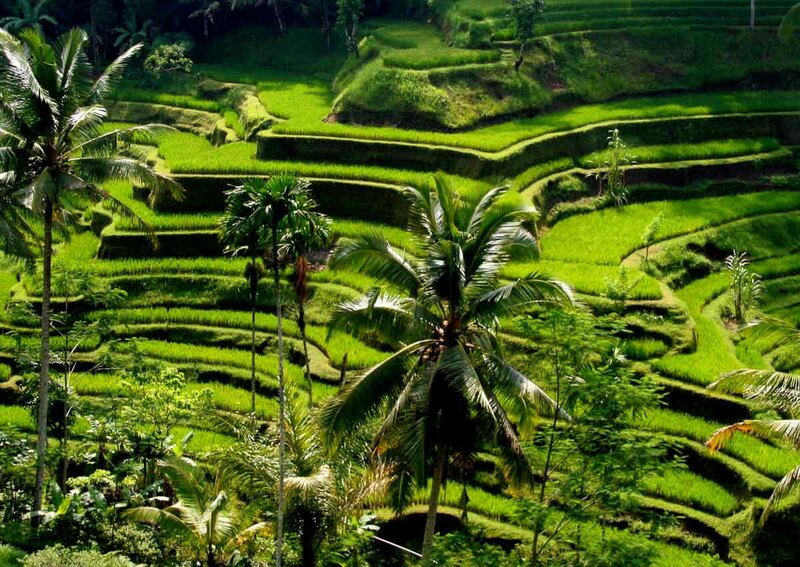 Not exactly underrated, but there’s a side to Bali that’s often overlooked by travellers. While most people visit Bali for the beaches, hipster hangouts, and resorts, Bali is way more than that. Known as the Land of the Gods, the rugged coastlines, mountains, and stunning Balinese temples like Ulun Danu Beratan, gives Bali a mystical feel. For city dwellers like myself, it’s a refreshing change. 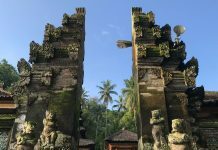 The active can also look forward to wreck diving in Tulamben, climbing Mount Batur for sunrise, and exploring the terraced rice fields in Ubud. 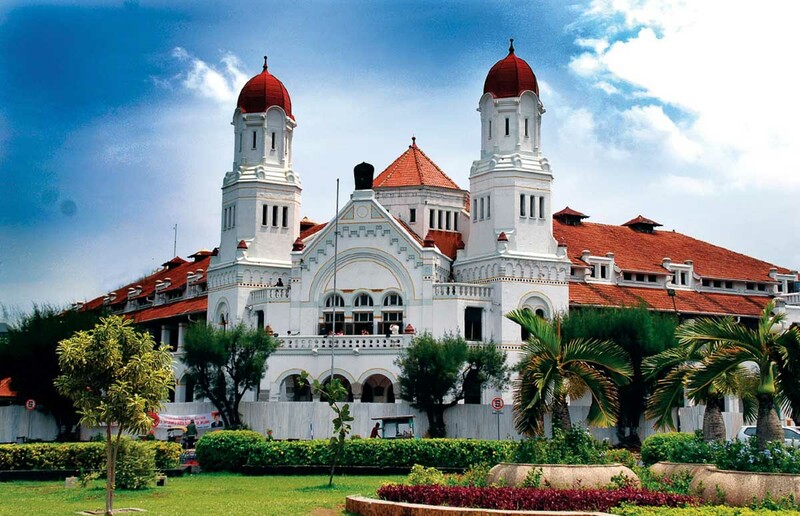 Strategically located on the northern side of Central Java, the port city of Semarang Was an important hub for the spice trade in the past. The result is a melting pot of Chinese, Indian, Arab, European, and Indonesian cultures that continued till today. 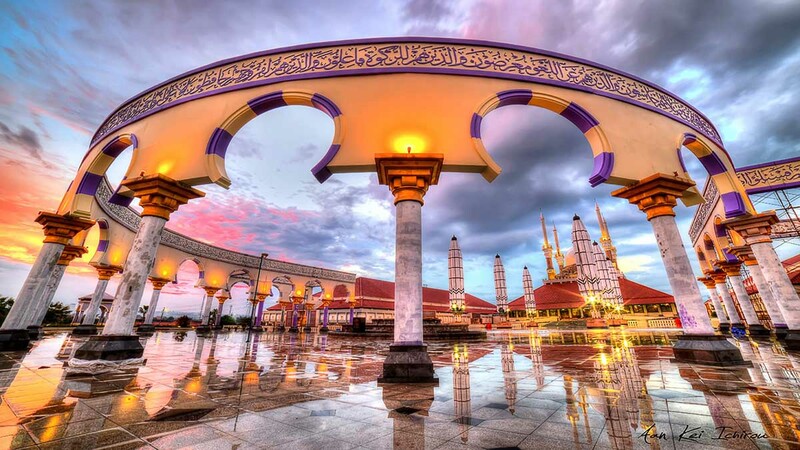 Here you will find a colourful mix of culture, from the Chinese Sam Poo Kong Temple, the “haunted” Dutch Lawang Sewu, to the Great Mosque of Central Java Masjid Agung. Walk through the Chinese quarters or Dutch commercial districts and you’d easily find different cultural influences everywhere. 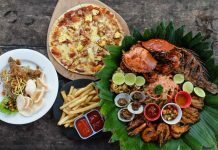 Foodies will definitely love the fusion and influences the cultures had on their cuisines. 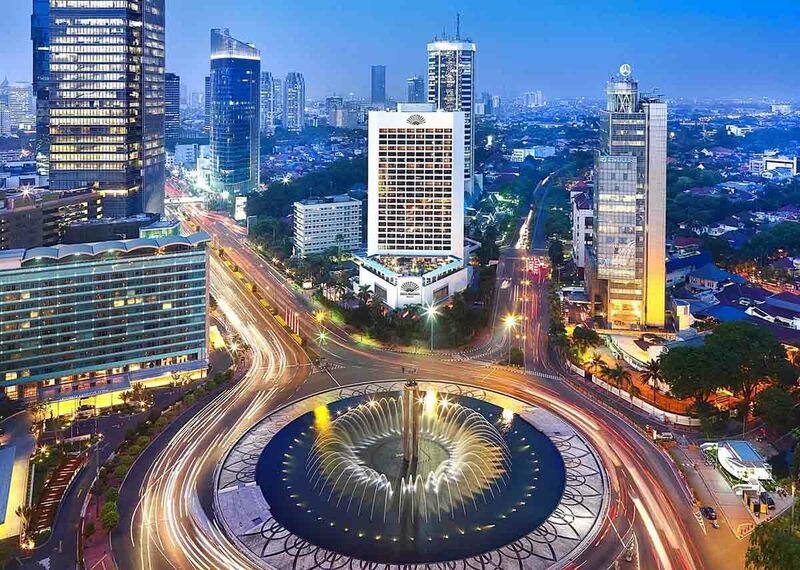 To many, Jakarta is a destination better known for transit and business travel as the capital is the gateway to many businesses in Indonesia. But other than travelling for work, Jakarta is also a vibrant city for travellers with loads to offer. Home to countless international festivals like We The Fest and Synchronize Fest, something exciting is always happening. There’s also more to Jakarta than exploring it’s urban areas. 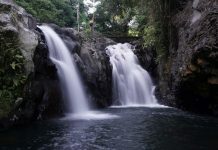 Outside the city, there’s the untouched Ujung Kulon National Park, with plenty of outdoor activities and wildlife including the endangered Javan Rhino. 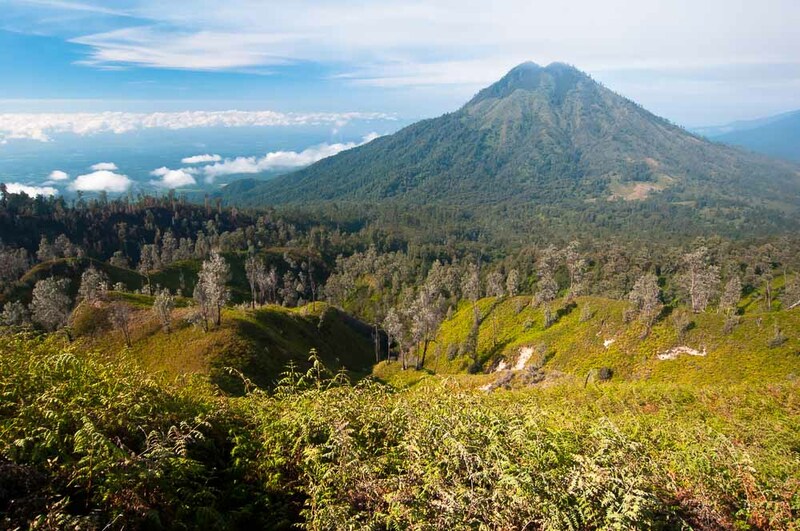 AirAsia recently announced their continued marketing partnership with Wonderful Indonesia for the 2nd year running. With a focus on digital tourism, village home stays, and air connectivity, we can look forward to more programmes and deals for some of the destinations above. Who knows, they might just open up a couple more routes for us to explore!